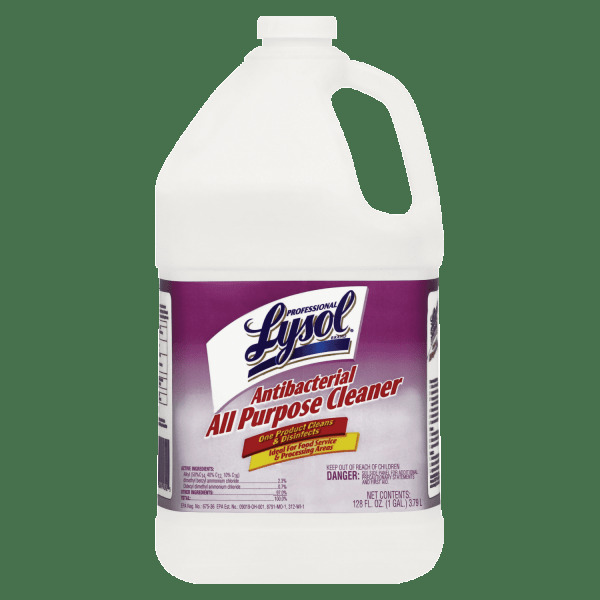 LYSOL KITCHEN CLEANER Anti-bacterial Cleans and disinfects kitchen surfaces Cuts grease and grime Kills salmonella & streptococcus germs Citrus scent Trigger spray bottle 58340165 22OZ LYSOL KIT CLEANR SIZE:22 Oz. Concentrated, general purpose cleaner/degreaser for both food and nonfood areas. 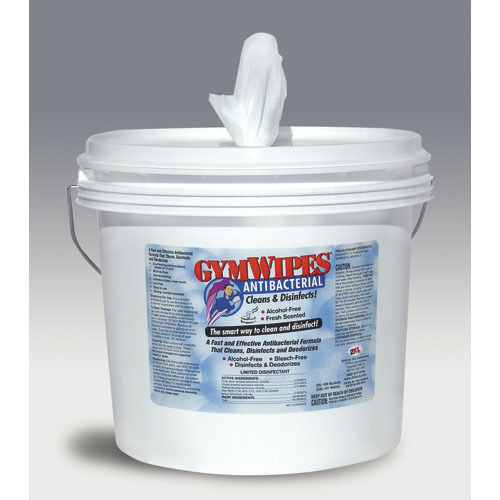 Controls mold and mildew and also counteracts odors. Kills salmonella, E. coli, staph and others. Application: Disinfectant/Cleaner; Applicable Material: Ceramics; Enamel; Fiberglass; Finished/Sealed Wood; Glass; Laminates; Metal; Plastic; Sealed/Engineered Stone; Vinyl; Dirt Types: Bacteria; Dust; Fungus; Germs; Grease; Grime; Mildew; Mold; Water-Based Soil; Scent: Unscented.